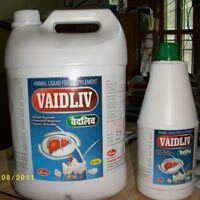 Vaidehi Feeds Pvt. 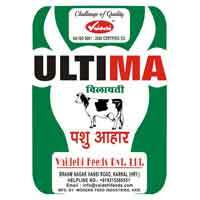 Ltd. is an ISO 9001:2008 certified company, considered as one of the prominent Manufacturers and Suppliers of Feed Supplements. 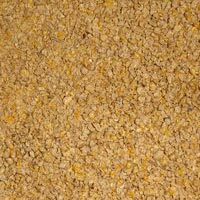 Our nutritious range of Feed Supplements encompasses Animal Feed Supplements and Poultry Feed. Vaidehi Feeds Pvt. 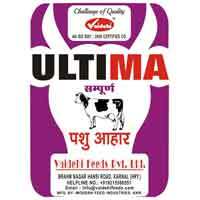 Ltd. is an ISO 9001:2008 certified company, considered as one of the prominent Manufacturers and Suppliers of Feed Supplements. 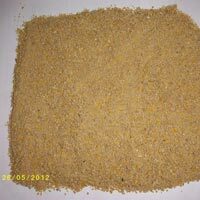 Our nutritious range of Feed Supplements encompasses Animal Feed Supplements and Poultry Feed. 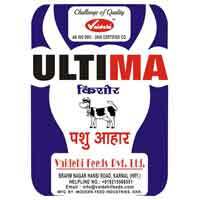 We are engaged in Agricultural Farming like Dairy Farming, Poultry Farming, Goat Farming, Pig Farming Fish Farming etc. 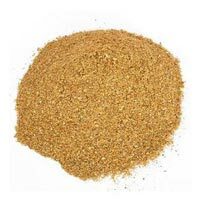 Our clients widely praise us for providing highly nutritious range of Feed Supplements that is free of harmful pesticides. Moreover, we provide these Food Supplements in premium grade packaging to our clients. Vaidehi Feeds Pvt. Ltd. is a Karnal, Haryana based company that came into existence in the year 2010. Under the headship of Mr. Manoj Kumar Singh (the Director of the company), who holds a vast experience of 20 years in this domain, the company has marked its position in the Poultry industry. All Rights Reserved. Vaidehi Feeds Pvt. Ltd.